Great value anti-fatigue matting. Perfect for warehouses, work benches and machine operating. 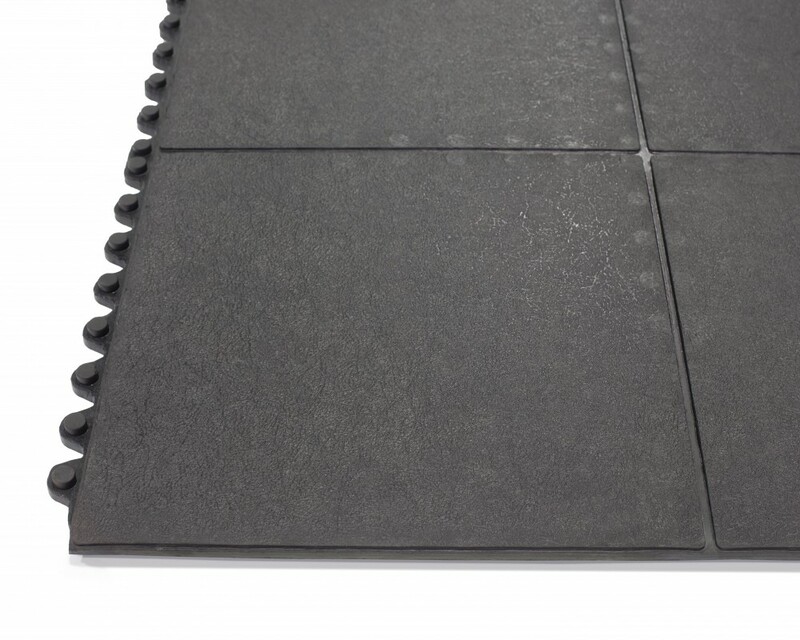 Excellent traction and interlocking edges allow this mat to meet almost all your light duty anti-fatigue needs. Minimum order quantity of 25.